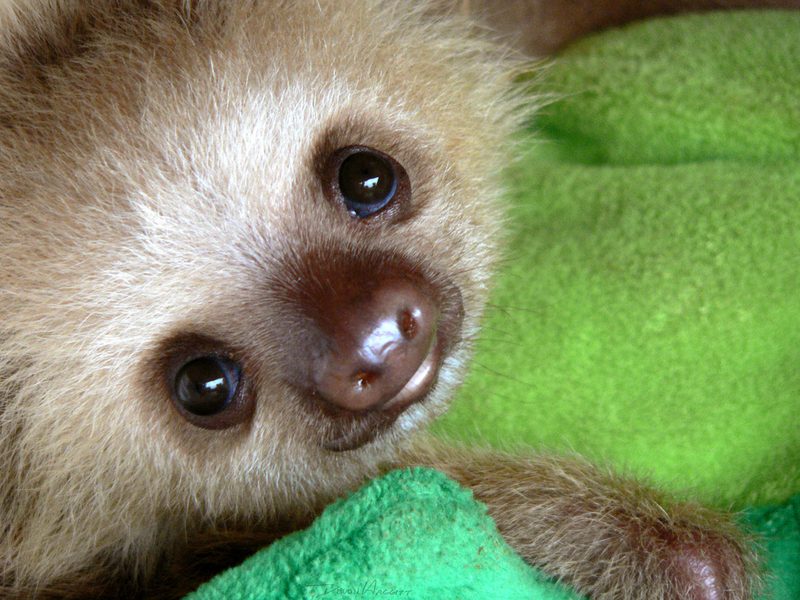 Oh, and if you’re way behind the curve and are unsure about what a sloth actually is, this website should help you out. Loosely based on the awesome analog version created by BuzzFeeder Joel B. The website wis.dm is really pretty stupid but it is getting a ton of activity. This is how it works: you post a yes or no question, other people answer it. This was my question. I remember having posted to a website with a very similar idea in the past, does anybody remember what it was? Mythbusters, which is a pretty cool show in it’s own right, is using youtube to try and start a global yawning epidemic. If this global megayawn was combined with World Jump Day, I fear the world would probably instantly explode into a new sun.